The lesson is based on the ideas featured in this Buzzfeed article. Start by asking your students what they remember best about 2016 and try to steer their brainstorming in the direction of technology and science. 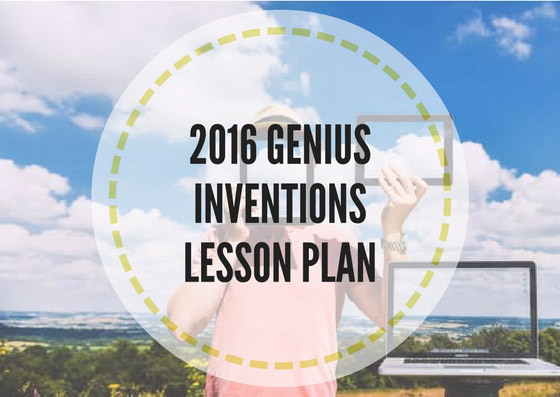 Tell your students you want to discuss different 2016 inventions. You need this presentation. Show your students slides 2-4 from the presentation and ask them to try identify what they see in the photos. Who would invest money to develop this idea further? How likely is it to revolutionise the world? 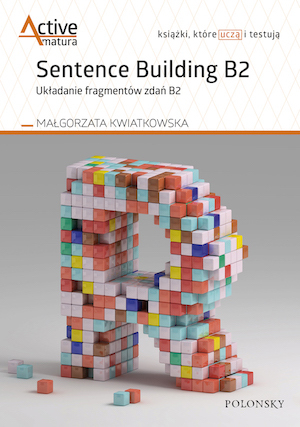 Introduce the next stage of the lesson i.e. the word formation exercise. Now that your students know what is coming, distribute the worksheets and ask them to work on them individually for about 7-10 minutes. Then, students compare their answers with a partner. Check the answers together. Board new words, if possible try to come up with more parts of speech belonging to the same family, see whether your students can use them in sentences. Since your students learned more facts about each invention, you might see whether they have some new opinions regarding the usefulness and practicality of the 2016 tech novels. I have taught this class to my adult and teenage students (Cambridge Advanced exam course) and it has sparked some intense discussion about the direction in which the technology is going and the need to keep creating and inventing new concepts/devices. The word formation exercise was nothing new but the fact it fits seamlessly into the lesson made it a bit less of the usual exam preparation drill. 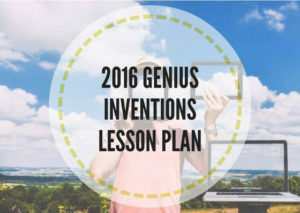 Take a look at some of my favourite lesson plans for advanced students here, here, and here. Why would you record your online classes? It is imposssible to guess – how did you find such inventions??? The task is excellent! Thank you for the lesson  By the way, Happy New Year! That’s the magic of Buzzfeed, I guess. Glad you like it. Happy New Year to you too!